Come dance to the country music sounds of Laurie LeBlanc at the D’jâble dans l’corps on Friday August 31st. Nashville recording artist, Laurie will show you a good time! Experience his on stage contagious energy and charm. Even though most of his original compositions are French lyrics, his melody will be enjoyed by everyone who loves country music. That’s what makes him unique! 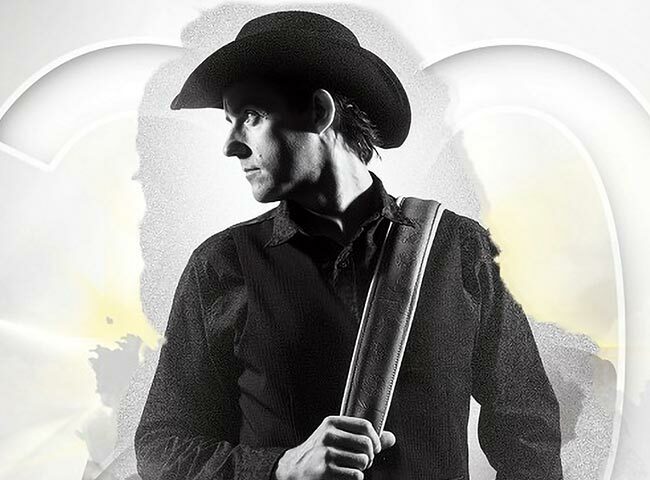 The Acadian cowboy is so versatile; and on stage, he’s surrounded by some of the best country musicians in Eastern Canada. 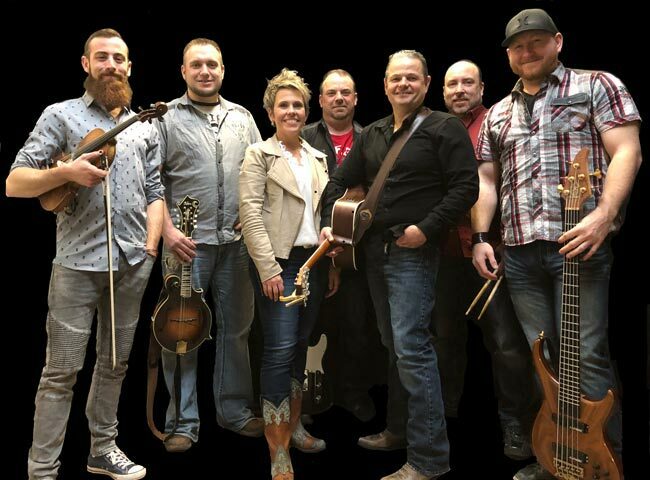 Réveil returns to the Acadian Festival for the 11th time at the Évangéline and Gabriel’s Dance on Saturday, September 1st, 2018. Réveil, recognized as one of the most popular bands in Acadia, was formed in 2006. Throughout the years, they’ve recorded four albums: Sans problem (2007), Ah! Qu’il faut beau! (2009), On y va!!! (2012) and Allez, buvez. All original songs are by the brother-and-sister duo of Kevin Arsenault and Nancy Blanchard. Their music is often played on Francophone radio stations throughout Atlantic Canada. Whenever there is a major Acadian show in the Maritimes, Réveil is always there! Come see their spectacular acrobatic moves to the sound of musical tunes that will entertain the whole family. The group Les Gym Masters are young artists between the ages of 10 and 25 from the province of Québec. Come see their spectacular acrobatic moves to the sound of musical tunes that will entertain the whole family. 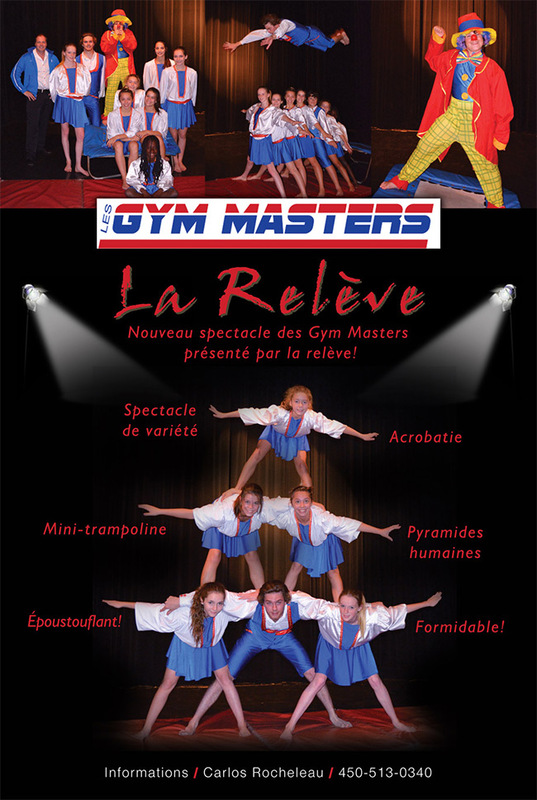 Les Gym Masters will present two shows on Saturday afternoon September 1st and 2 shows on Sunday September 2nd. A workshop is also planned for Saturday afternoon following the first show. Watch for more details later!